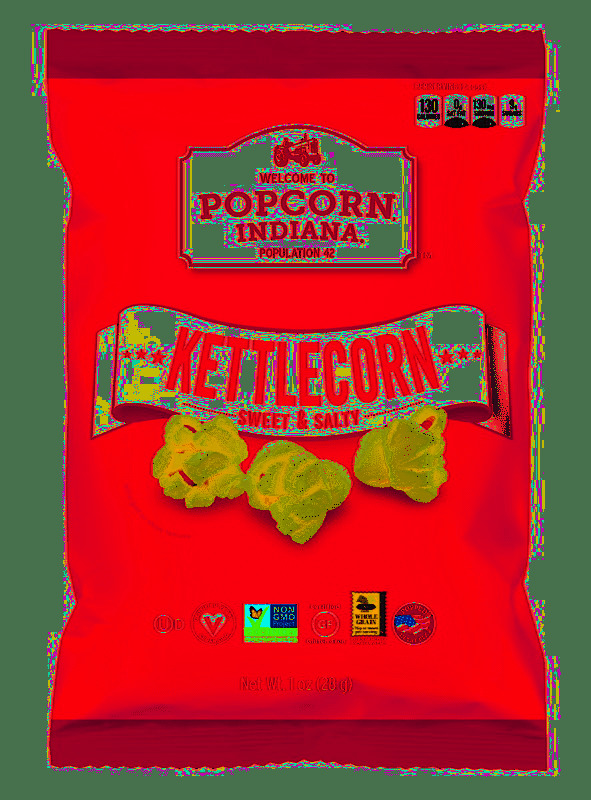 Popcorn, Indiana Popcorn Kettle Corn 48/1oz. Case. 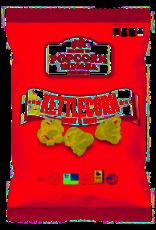 Our most popular flavor, Kettlecorn is the perfect mix of sweet and salty and crunch!.